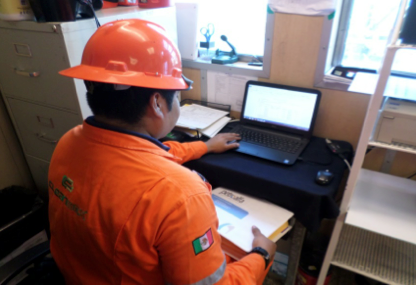 Within the range of services offered by Cleanmex, Environmental Supervision on location and offshore (platform) residual material. Maintaining good management of waste generation volume in location and / or platform, keeping records of volumes and generation of physical and properly documented electronically. Perform broadcasts, training staff on proper waste classification, packaging, layout, etc., to have a good waste management and thus not incur an accident on board or legal noncompliance. Make recommendations on environmental programs. Manifesting delivery, transportation and disposal of hazardous waste and special handling, platformt (obvious landing / shipment of waste from the NRF-040-PEMEX-2013 and statements of management monitoring cuts NRF-261- PEMEX, 2010). and customer shipping notices. Correct labeling of containers in accordance with current legislation. 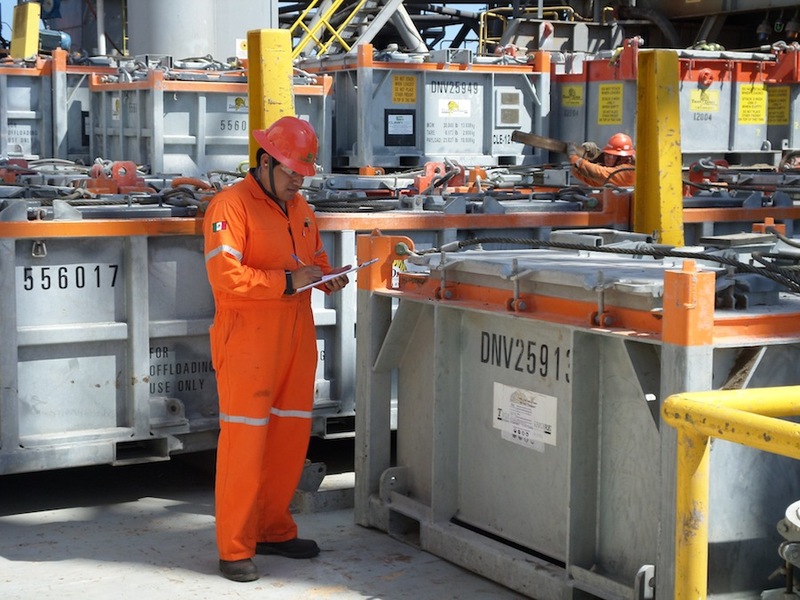 Coordinate with site staff (location / platform) as well as loading personnel (offshore operations), performing embarking and disembarking waste containers, on time and providing necessary and relevant information of shipments. Taking daily monitoring logs generation and both electronic and physical movement. Maintain physical and electronic record of all manifests to facilitate access and query by the client.